If you are thinking to start an online business or store, you should know about the top WordPress plugin. 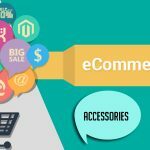 It is challenging to select the best e-commerce plugin for your business as each platform has various features and opportunities for growth. 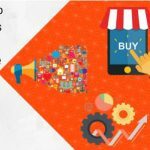 WooCommerce is the most famous WordPress plugin that you can make use for your e-commerce business. 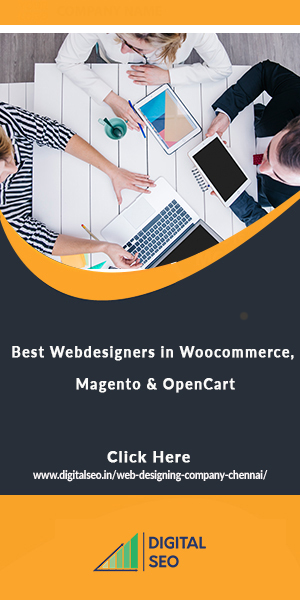 Being the most famous WordPress e-commerce plugin, WooCommercewas established by Automatic in 2015. It is a company that serves behind WordPress.com. It has a lot of themes and add-ons. It also has a large number of developers and passionate users behind it. In recent years, several hosting companies have developed specialized WooCommerce website and hosting solutions. Themes and extensions: There are numerous themes and extensions present in WooCommerce. It remains simple to include new features in the e-commerce website. When the themes are present in the large collection, you will have lots of options forchoose the layout and design of the site. Supports both physical and digital goods: WooCommerce helps to sell digital and physical downloads like software, music, ebooks, etc. Sell external or affiliate products: With WooCommerce, it is possible to include external or affiliate products on the website. 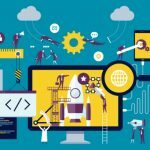 The affiliate marketers develop product sites and offer handlers a better experience. Documentation and support: The best part of WooCommerce is it has excellent documentation easily available online. Along with documentation, it also has a help desk, knowledge base,and community forums. Shipping and payment options: It has inbuilt support for famous payment getaways. It is possible to include several payment options with extensions. It is also possible to calculate taxes and shipping. Complete inventory management: It comes with the latest tools to manage the inventory and also assign to the store manager. 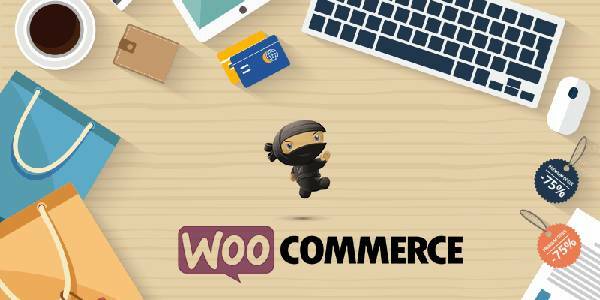 WooCommerce takes serious security measures: WordPress always remains targeted by hackers. It is a lot more active than any other platforms. 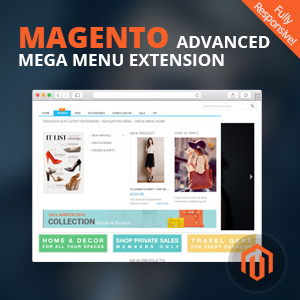 It remains similar for WooCommerce also. Passwords serve as the strongest wall against hacking. The hackers would find for ways to break the website and neutralize passwords. They also check for a website that has not been used for several years as it is easy to break. WooCommerce is on WordPress: It is well known that WordPress is the efficient and popular content management platform in the world. WooCommerce is developed for it, by it. Thus, it remains as the major benefit for the plugin users. As WordPress is popular, it is simple to use the plugin that is developed by the same developer. The visitors can enjoy the same features and remain on a well-known ground. 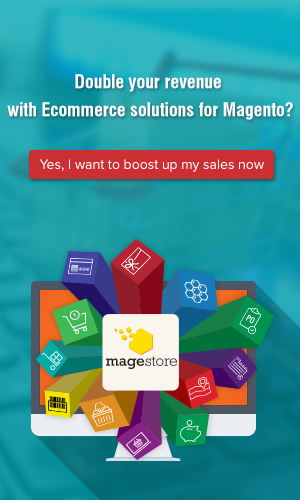 It is free: The best part of WooCommerce is it is free software. It remains extremely advantageous mostly to medium and small level businesses. 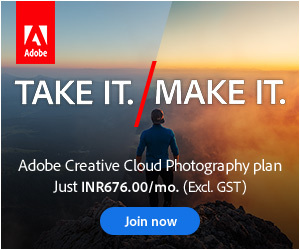 There is no need to pay for the software. It is also possible to update the platform on regular basis. You just have to visit the WordPress website and install the plugin. It is customizable and professional: Most free applications do not remain up to mark. But, WooCommerce plugin is completely professional. 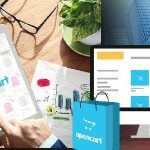 Previous: Why do you need to select OpenCart for your e-commerce business? Woocommerce does not require any special introduction. It is the free WordPress plugin. 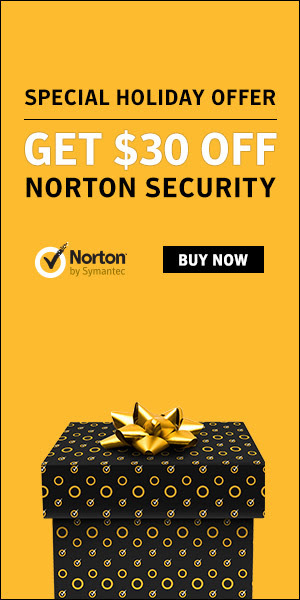 It comes with a shopping cart and secure payment gateway. It is simple to use especially if you have experience in using WordPress platforms. It is also the best open source platform. It is free to install WooCommerce but when it comes to integration of shopping cart, you need to make additional investment. If you do not have experience or knowledge of WordPress, it is hard to use this platform. It lacks in scalability. I heard some of my friends saying that Woocommerce starts to slow down when the business expands in terms of more number of customers, products and sellers on the database. As a starter, it is a good option. But as you develop, you need to update or change the platform. It was informative to read about Woocommerce platform. I was looking for experienced developers to develop my online business website. I feel Woocommerce is suitable for my requirements. As I do not have much experience with WordPress, I am thinking to outsource my project. There are several online platforms like VTEX, Tictail, Big Commerce, YoKart, Magento, and Shopify. 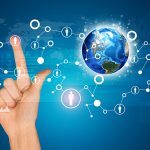 If you want a multiple vendor marketplace or conventional ecommerce store, you have to consider various options. It is your option to determine the best platform.